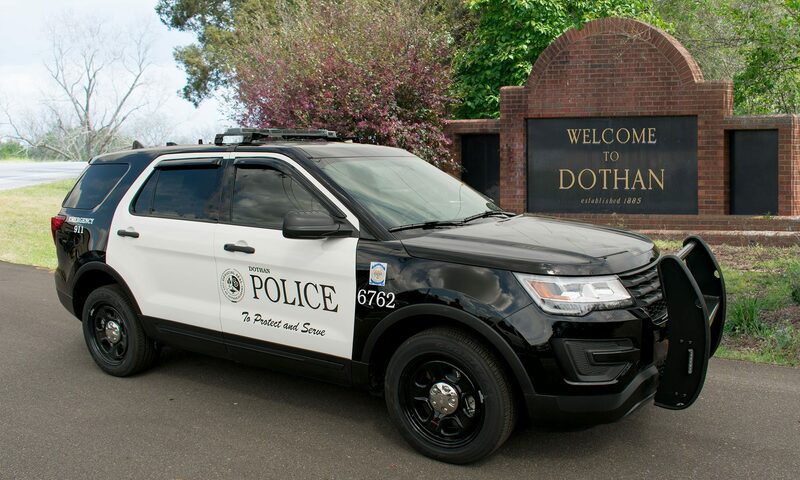 On October 2nd at approximately 7:05 pm, Dothan Police responded to a vehicle crash involving a pedestrian in the 2700 block of S. Oates Street. The preliminary investigation indicates a 2010 BMW was travelling southbound on S. Oates Street when the pedestrian, a 37 year old African American female, was struck. The pedestrian was transported to Southeast Alabama Medical Center where she is in critical condition. The pedestrian from the crash has passed away from her injuries. She has been identified as 37 year old Lovette Jefferson, of Dothan, Alabama. The crash is still under investigation by the Dothan Police Department Crash Team. Our thoughts and prayers are with the Jefferson family during this difficult time.